Since 2005, the Illinois Legislative Black Caucus Foundation (ILBCF) has given deserving students scholarships to assist them in advancing their academic and career goals. This year, the ILBCF will give 62 students $1,000 scholarships, which brings its total to over $500,000 in awarded scholarships since the organization’s inception. Please encourage any college student who need some financial assistance to apply. Click here to access the application. The deadline is May 8th. Good Luck! Click here for the entire list of events this weekend. Have an amazing Earth Day! Help wanted! 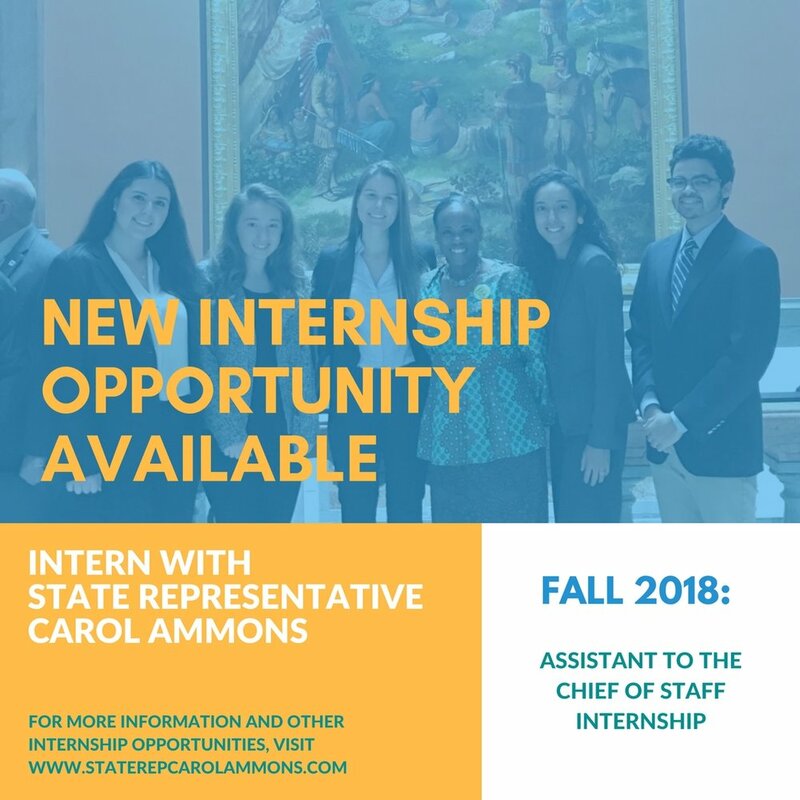 My office is hiring interns for the Summer and Fall of 2018. Learn about the inner workings of local government hands-on while gaining invaluable professional experience. Click here to learn more about the positions and how to apply.